Give Our Free Planning Tools a Try! What Is Your Risk Preference? Try A Quick Retirement Assessment! Are you Planning A Major Purchase? Are You Prepared for The Cost of College? We wish to compliment you for taking time out of your full life to manage your wealth. Clients and friends of our firm may log in to access the full resources of our Investment Management and Reporting platform by selecting Client Access. As a Client of our firm this will include your comprehensive Portfolio Performance Reports. Wealth Management Clients may access their state of the art RFG Wealth Management website also by navigating to Client Access. It provides a holistic view of your daily updated Financial Profile, a record of significant relationships and documents and access to our full suite of Financial Planning Resources. If you are seeking a fee-only wealth and investment management firm to assist you in enhancing your wealth and improving your sense of well being, please feel free to explore the public areas of our site. 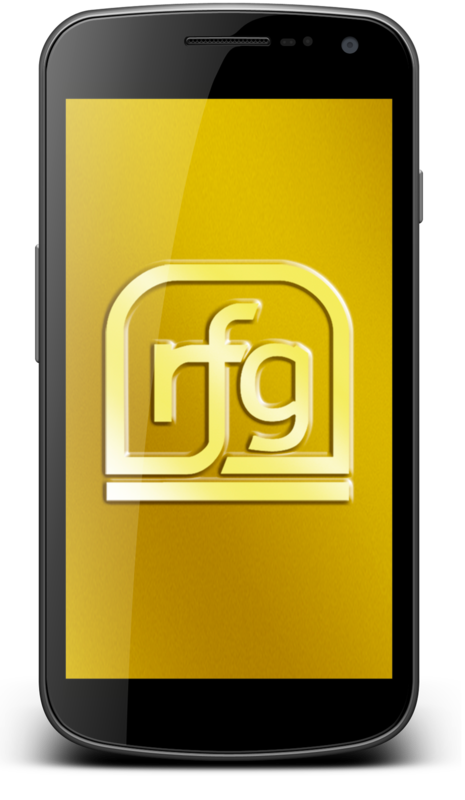 If, after reviewing our site, you believe we may be a match for your needs and resources please contact us at ben@rfgweb.com or call us at 847.670.8000. The Tuition Rewards scholarship has a maximum value of one full year’s tuition (spread evenly over 4 years) and represents the minimum aid that our students are guaranteed to receive from a member college. SAGE Tuition Rewards Points represent guaranteed minimum scholarships — discounts on undergraduate tuition starting with the freshman year — provided by member private colleges & universities. Click these links to learn more! List of Member Colleges Updated Monthly! myRFG allows you to view your account valuation, performance, and reporting information in a secure environment. Click one of the buttons below to download the free app for your mobile device!